A MAJOR study is under way to establish the monetary and intrinsic worth of the Noosa National Park to visitors and locals alike and the smart thinking is the final figure will be a "motza”. 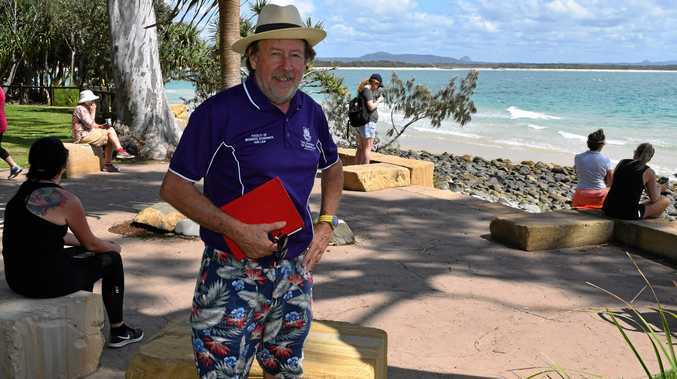 Associate Professor Richard Brown, who is a Noosa regular with a holiday place in Sunshine Beach, is part of a University of Queensland team carrying out the face-to-face and online survey looking at the business and economic value of selected green havens like Noosa, the Daintree and Carnarvon Gorge. And the academic, who started pilot study on-site interviews last Christmas holidays, said the anecdotal responses placed Noosa as a one-of-a-kind experience. He said one repeated label was "best park in the world”. "International visitors said they knew about it (the national park) before they even came to Australia,” the professor said. "Some domestic visitors from interstate said they been to parks everywhere and this is the only one they want to come back (to). "That was typical,” he said. This research project is funded by the State Government's Department of Environment and Science. "We've taken four different parks - they're all different ... this is an urban one,” said Assoc Prof Brown, who is from UQ's School of Economics. He said the other three park surveys were researching visitors only, but he said Noosa park was "unique” in that it attracted so many locals and to exclude them would be ignoring a significant sample. "A lot of people have moved here for that reason (the national park), so we're extending the survey now to a special module on locals,” Assoc Prof Brown said. 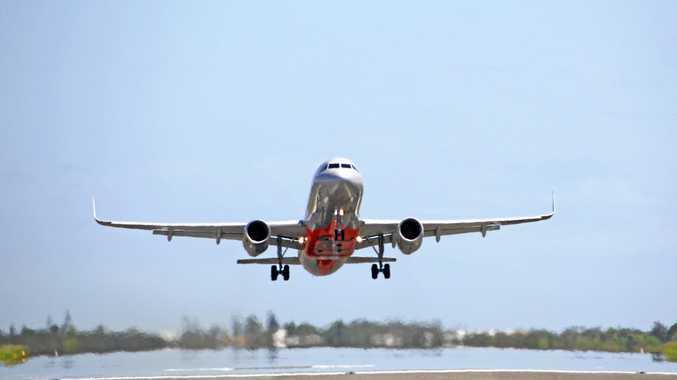 "Their issues are different (to visitors) because locals are not going to be spending money on transport and accommodation and all the rest of it. We're simply getting feedback on how important the existence or accessibility is for their decision to live here. Assoc Prof Brown said a future follow-up study aimed to estimate the impact of such a natural asset on property values. He said with the international and domestic visitors, the study would be able to factor in the amount of daily spend. Assoc Prof Brown said this could then be provided to government to show how much the parks were really adding directly to the economy. He said this value would include health benefits and welfare. Negative feedback in the Noosa survey had been the lack of parking and the impact of illegal overnight campers on the park facilities. noosa-1807. There is a $50 prize incentive draw for completing it as well.